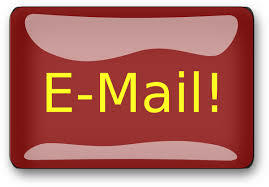 Do you have an Invoice you would like to pay? Do your windows have moisture "seal failure" in between there glass panes? windows will not stay open? We Can Help! Services include: broken and seal failed glass replacement, balances. 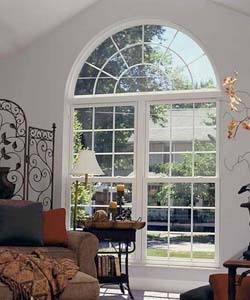 Penco Windows - American Weather Seal Windows And Many More. Do you have Atria windows? Over 15,000 homes in Central Ohio. Atria windows were used in the construction of new homes from notable builders such as M/I Homes, Showcase, Joshua, CV Perry, Donley, Dominion and many others. We service all types of Atria windows including vinyl, wood, single-hung and casement. With the original company no longer doing business, homeowners are without a window warranty. We can help you with your ATRIA WINDOW Concerns.